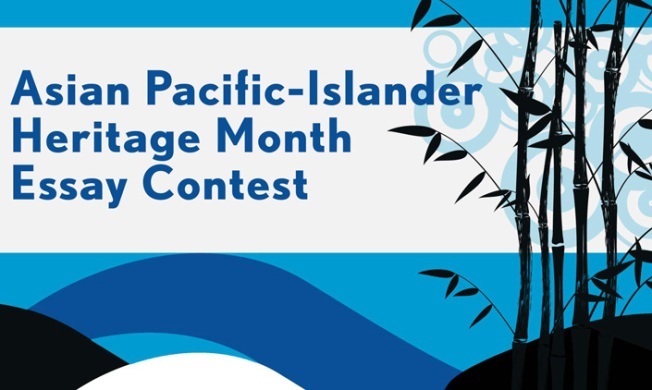 "Why Is Asian-Pacific Islander Heritage Month Important?" All entries must be received by Wednesday, May 11, 2011 at 11:59 p.m. to be eligible for contest. This completed application form must accompany each essay and photo. Submissions may not be made electronically. Furthermore, I grant NBC4/WRC-TV the right to distribute my essay and photo as they see fit (except where prohibited), including any broadcast or print reproduction, as well as to utilize my name and likeness for future promotional projects, for a period not to exceed twelve (12) months after 5/30/11.